From police officers to prison inmates and schoolchildren to farmers, Dr Tanya Tapingkae has taken science into the community and applied it with outstanding results, an achievement that has landed her a UNE Distinguished Alumni Award. 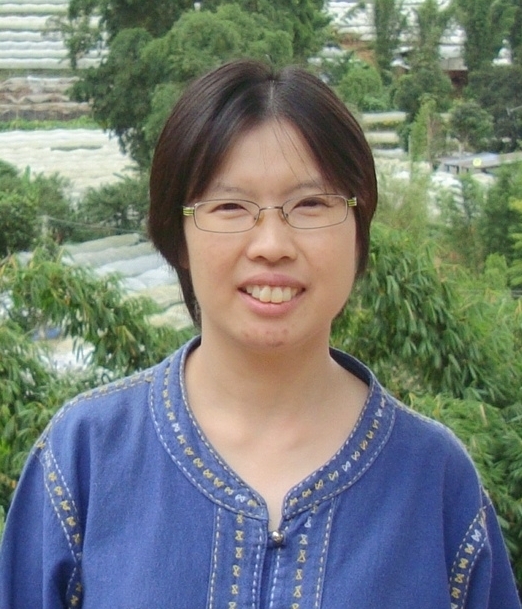 Tanya completed her Master of Science (Horticultural Science and Plant Biotechnology) and PhD at UNE while holding down senior roles at Chiang Mai Rajabhat University. Although medicinal mushrooms (specifically those of the species Cordyceps) have been her primary research interest, Tanya is widely respected for sharing her broader passion for agriculture and for working to improve the lives of others. Tanya progressively moved up the ranks within the Agricultural Technology faculty at Chiang Mai Rajabhat University, a community-based university that carries out community-service projects and research aimed at developing the quality of local life. She started as a lecturer before assuming roles as head of the research centre, head of the department, vice dean and eventually dean, a position she held until 2015. Award for Invention from the Manila Young Inventors Association in 2017. Providing support for Thailand’s rural farmers has taken a number of forms – delivering short courses on plant propagation and mushroom cultivation, and supporting the use of agricultural wastes to reduce pollution from burning in northern Thailand. In collaboration with the Department of Corrections, Tanya also gave training on mushroom cultivation to jail inmates through a program designed to engender good work habits and skills to enhance their employability upon release. She has also helped to train police teachers at border patrol police schools. Colleagues commend Tanya’s contribution to research, teaching and learning, and community service. She says the technical, analytical and management skills she developed while studying at UNE have served her well throughout her career and she continues to draw on this overseas experience. “UNE is a very international environment and during my six years of study it hosted students from all over the world,” Tanya said.